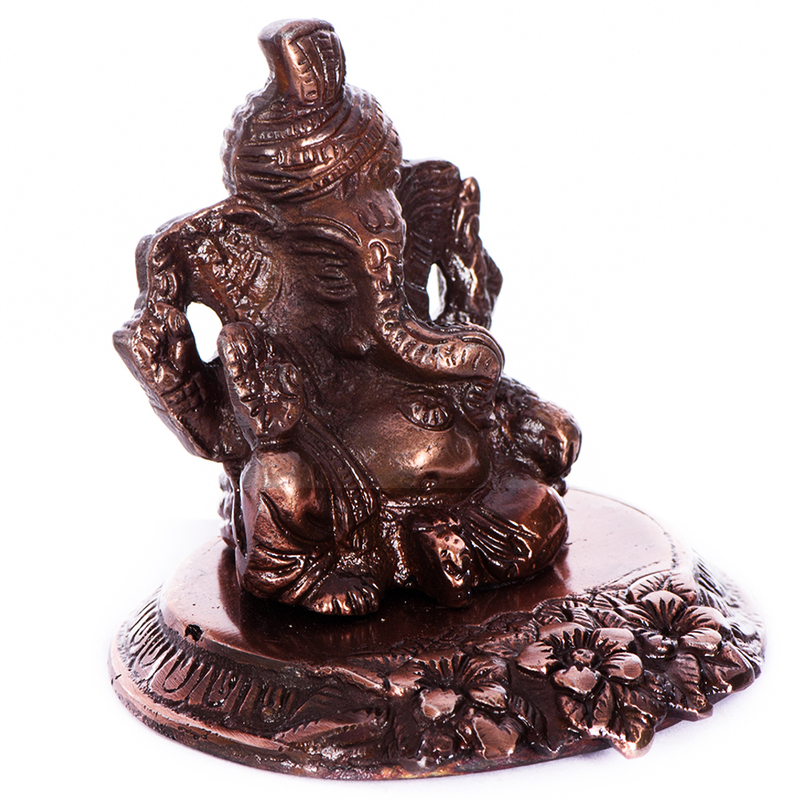 Lord ganesha is considered to be the lord of success and destroyer of evils and obstacles. 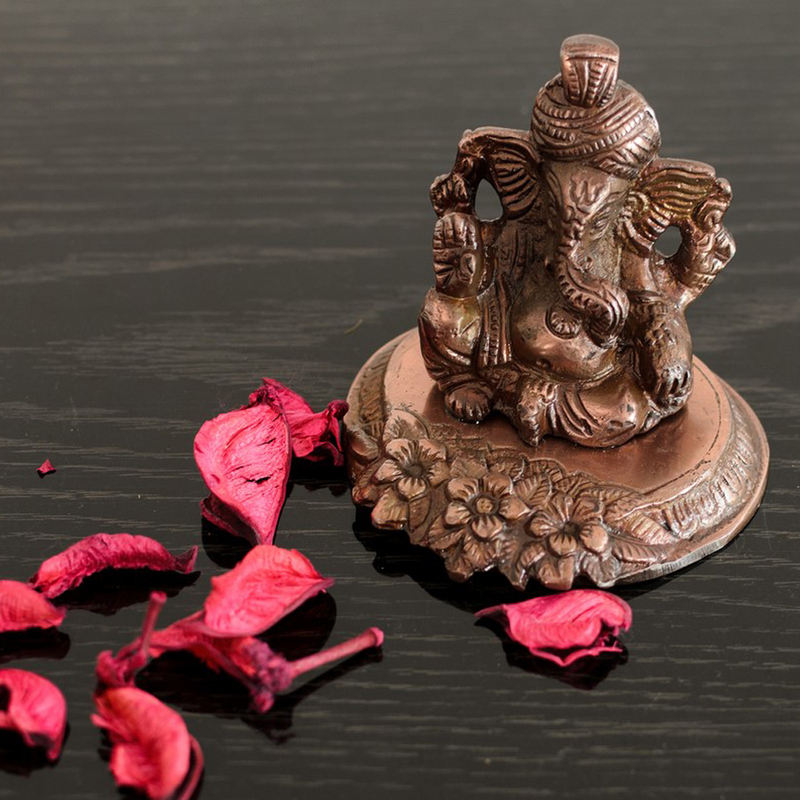 This has been well depicted in the status of the metal pagdi lord ganesha on flower. 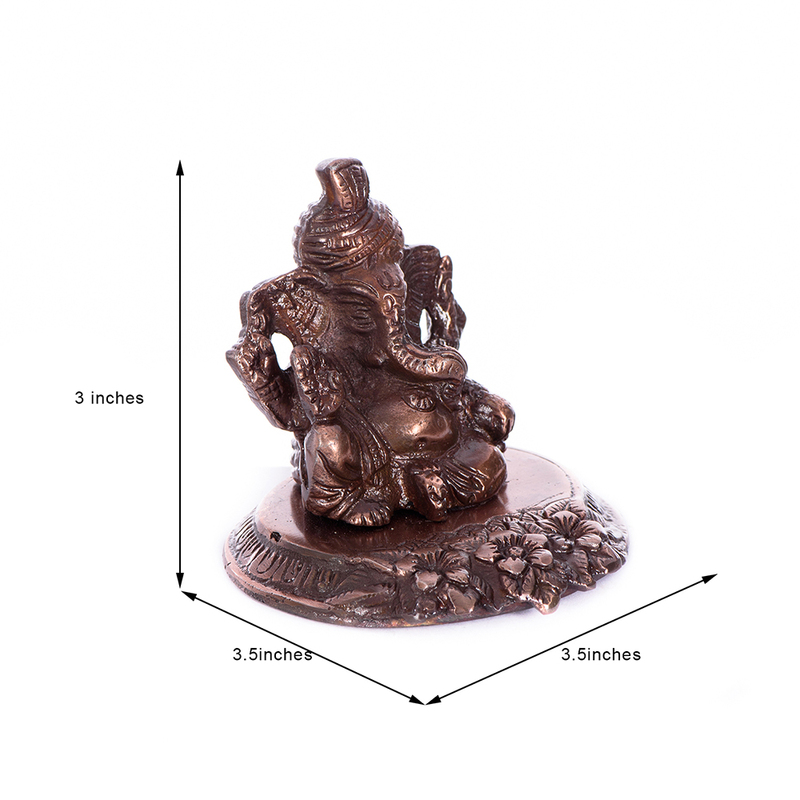 Beautifully crafted and well designed with some of the most intricate details, this statue symbolizes elegance, and divinity. 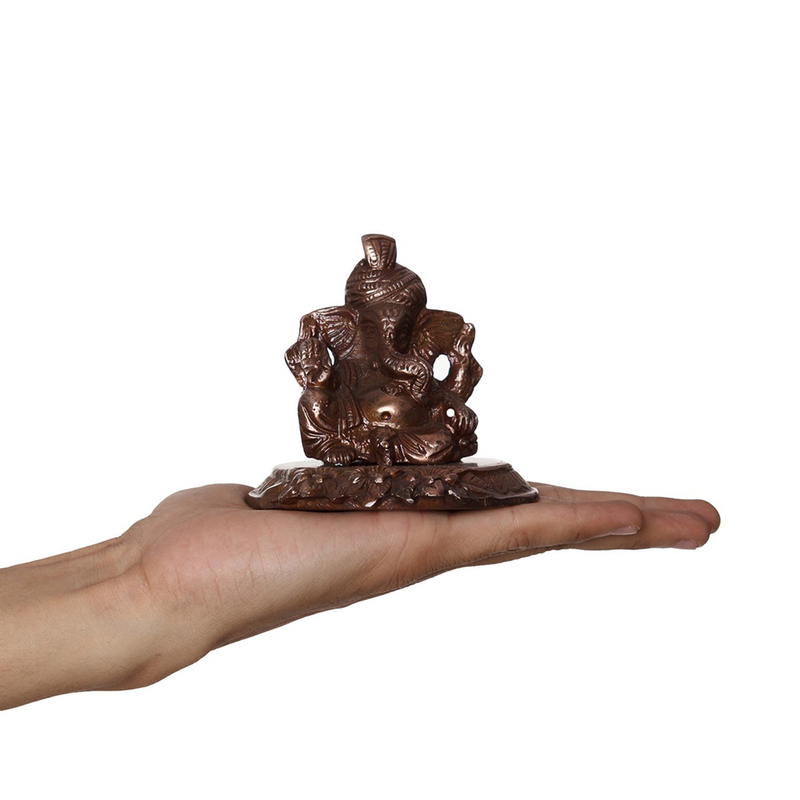 This statue can be kept in your Read More..puja room or your living room. The statue can also be gifted to your finds and relatives so that it touches the soul of the person. Enthusiastically crafted by the men artists, this has been made by conventional techniques. Show Less..